We now have our own .com site. Thank you for your constant visits and support. 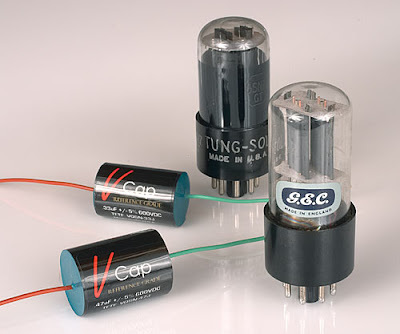 An amplifier can never be better than its power supply.Without a stable power supply, all the operating points and electric parameters of the amplifier shift.The amplifier does not work cleanly.The music output becomes flat and annoying.Even voltage notches of 2 volts reduce the output performance by approximately 30%.An optimum power supply is not a luxury but a requirement. Very clean output voltage through longitudinal control.Short circuit resistant and very fast mosfet power stage.Fan control variably in accordance with temperature.Temperature of semi-conductors and transformer monitored. serious high-end car audio demonstrations/displays. special power supplies to the delight of his employees. Capacitors for the power supplies can be as big as a sprite/coke can? 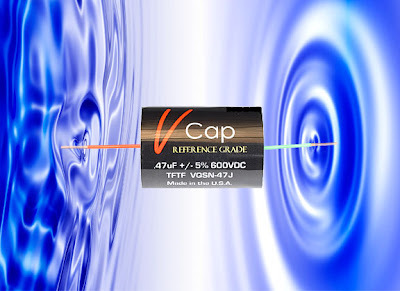 A high-end capacitor use on our general modifications equipment and customized passives. Kindly call in for further information.